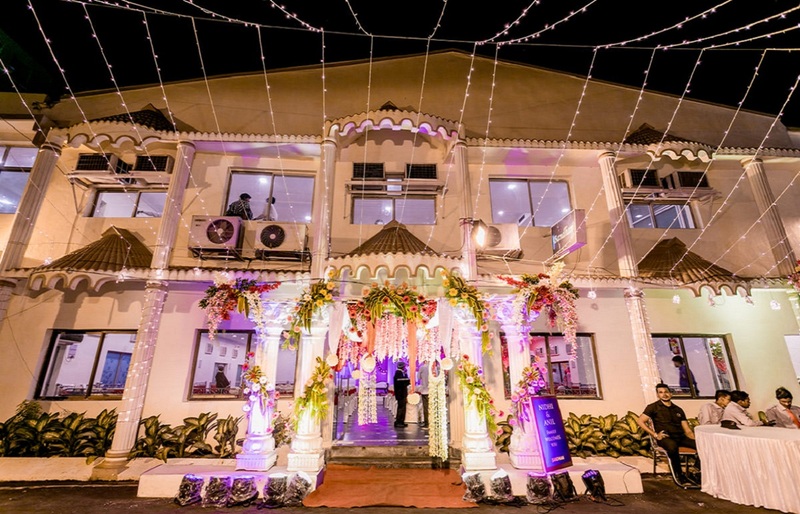 It offers a total area of 13,600 sq ft and capacity to accommodate 700 – 800 people, combining a banquet Hall of 2500 sq ft. with capacity of 200 – 300 people & Lawn 3500 sq ft with capacity to fit 200 – 300 people (in & out). 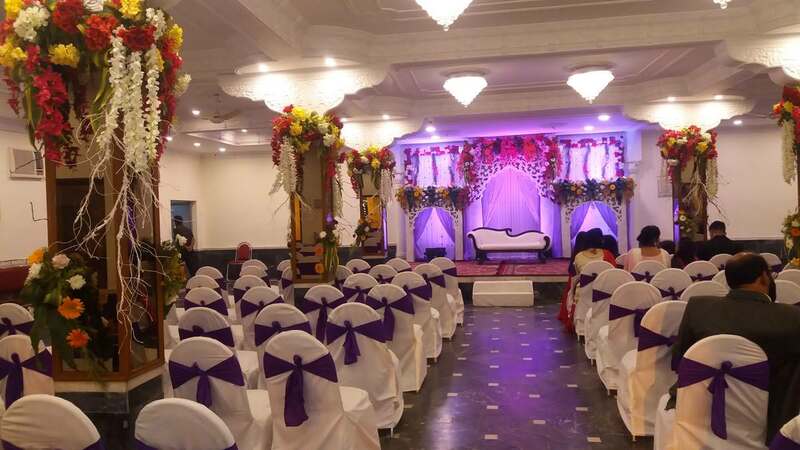 In addition it has 7600 sq ft area upstairs encouraging it to a full capacity of 800 – 900 people. You may choose to book the entire area or just one depending on your number of guests. 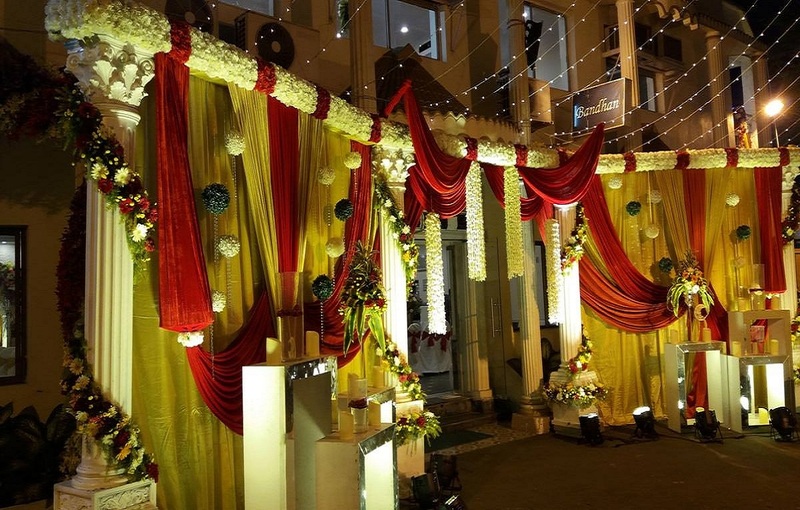 You may alter the buffet arrangement depending on the weather as the invitees could group in the lawn or inside the banquet or even go upstairs in the separate hall. 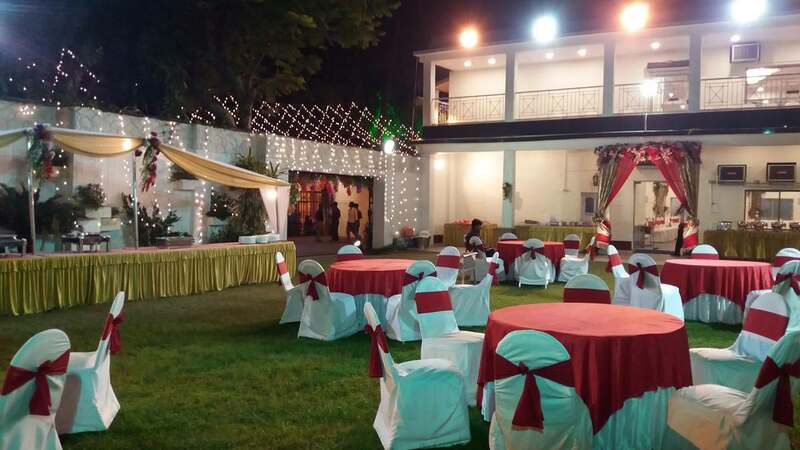 You could also set up mini bar or small lounge in any corner of the lawn. We even arrange for all your firework requirements well in advance. 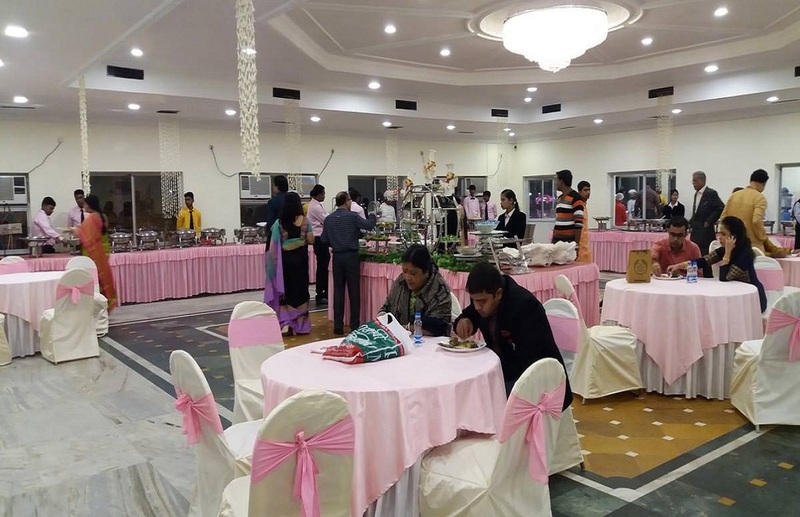 For any corporate events the banquet hall could be turned into a live presentation hall or a seminar hall. 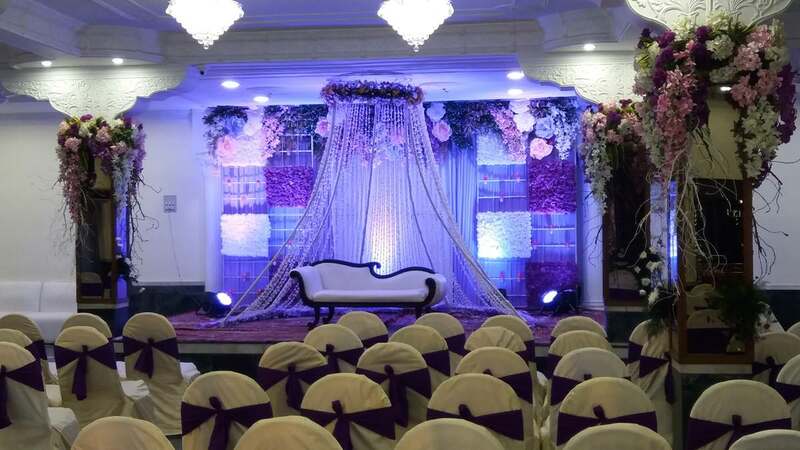 It could be well used for a Baraat, Sangeet or a Bhajan program or even a birthday party. © 2018 Calcutta Boating Club. All Rights Reserved.